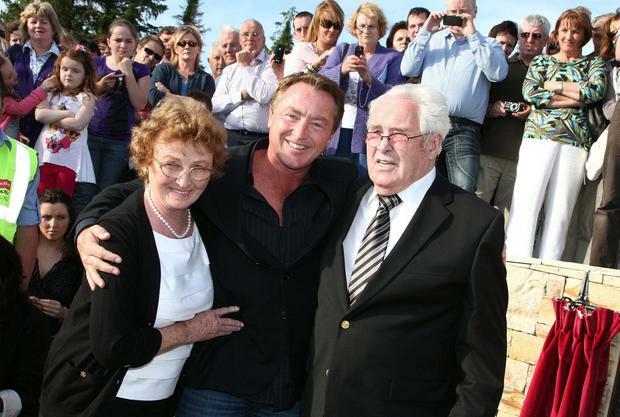 Elizabeth Flatley, the mother of millionaire Irish dancer Michael Flatley, left nearly €400,000 in her will, according to documents lodged in the Probate Office in Dublin last week. Mr Flatley described her as “the greatest mother in the world” following her death in 2016. The 81-year-old mother-of five, who was described as a “business owner” and came originally from Co Carlow, died on December 28, 2016 at her home in Swanstowne Court, Frankfort, Illinois. Her Irish estate was valued at €375,835. Her husband Michael Snr, who came from Co Sligo, died in March 2015 at the age of 88. Mrs Flatley was originally from the townland of Dranagh, near the Carlow village of St Mullin’s, close to where the couple are now buried. “They were in love for 60 years and now she has gone to be in his arms,” said her famous son Michael, star of Riverdance, giving the eulogy at her funeral in the Church of St Moling. 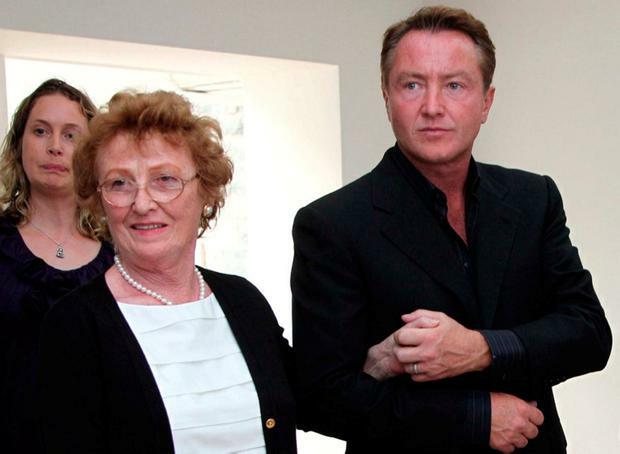 Although the Flatley family grew up in Chicago, they always maintained strong ties with Ireland through Irish dancing and culture. Michael’s sister Annie called their mother a “very special lady” who left Ireland at the age of 14 in 1947, but never forgot her roots. Elizabeth and her husband started a plumbing business in Chicago, where they had five children. Michael, who restored the Co Cork mansion Castle Hyde near Fermoy, which has been on the market for a number of years, now divides his time between homes in Ireland and elsewhere since his retirement from dancing. He has one child, Michael St James, with his wife Niamh.